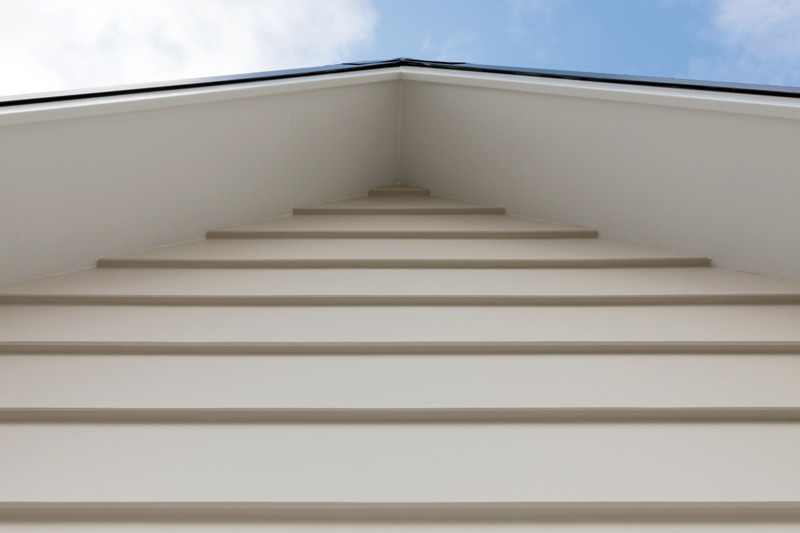 Pacbld Siding weatherboards excel because of their quality, finish and ease of installation. 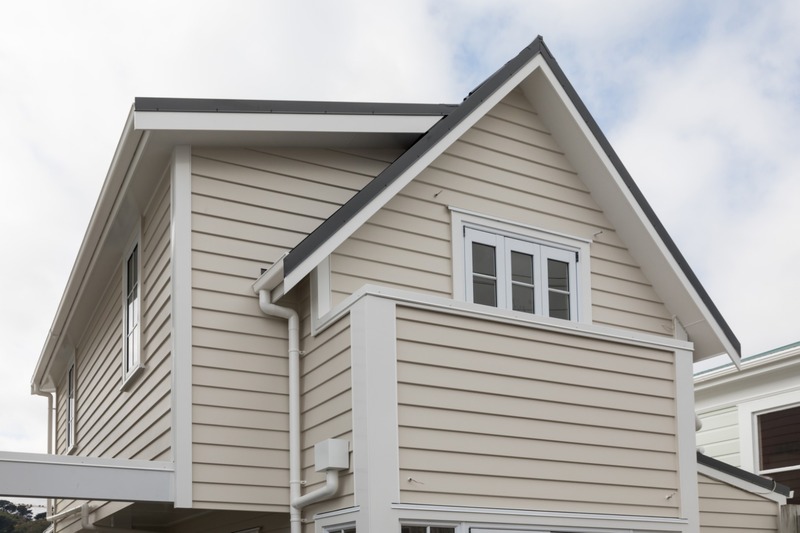 Weatherboards are one of the safest and most sustainable systems in exterior cladding. 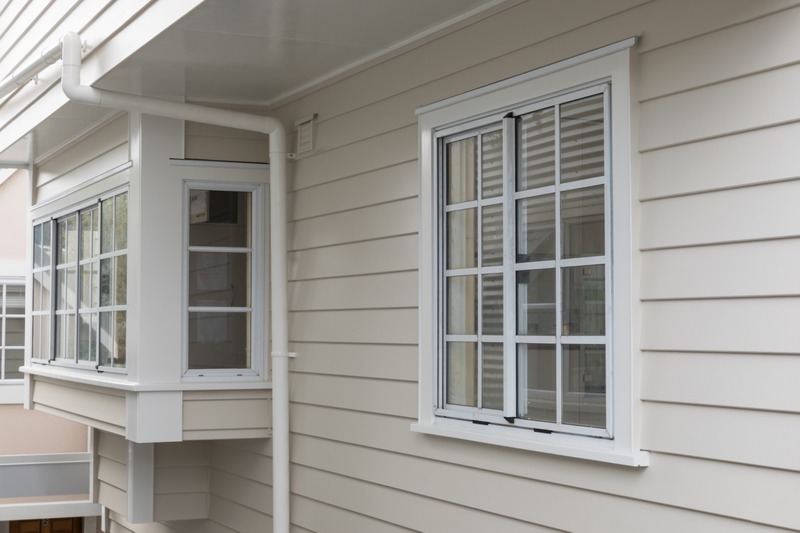 Pacific Build Supply Ltd provides a wide variety of finishes and looks. 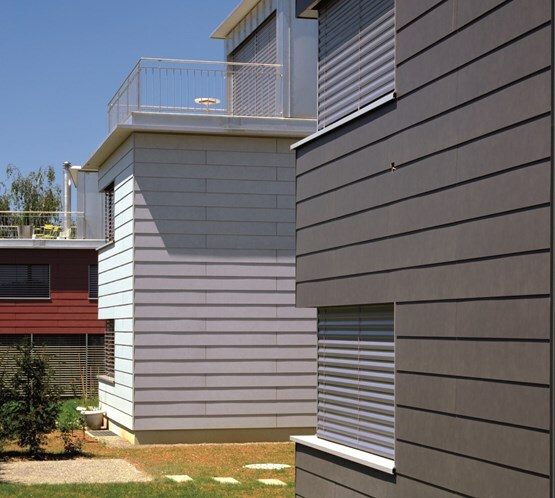 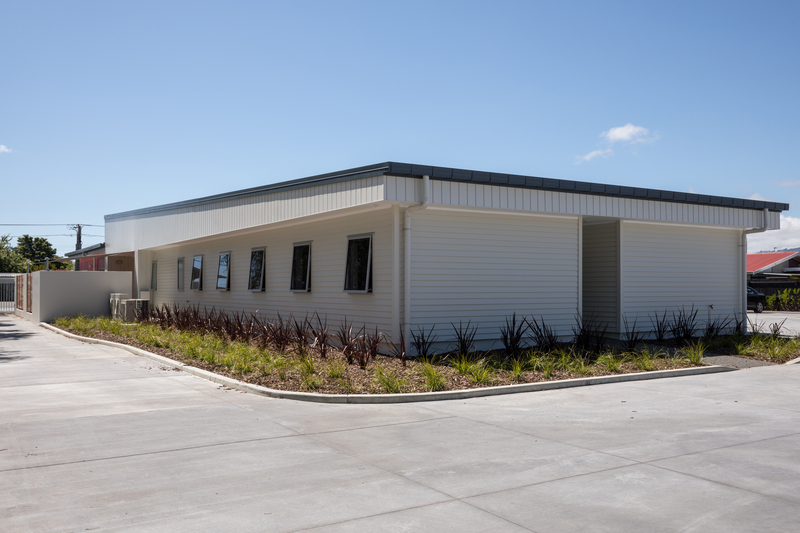 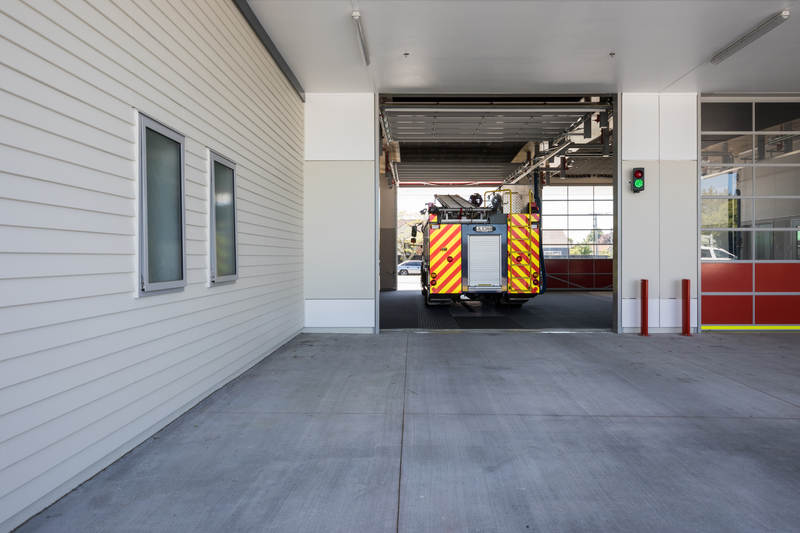 How about through-coloured weatherboards from the Swisspearl prefinished cladding range? 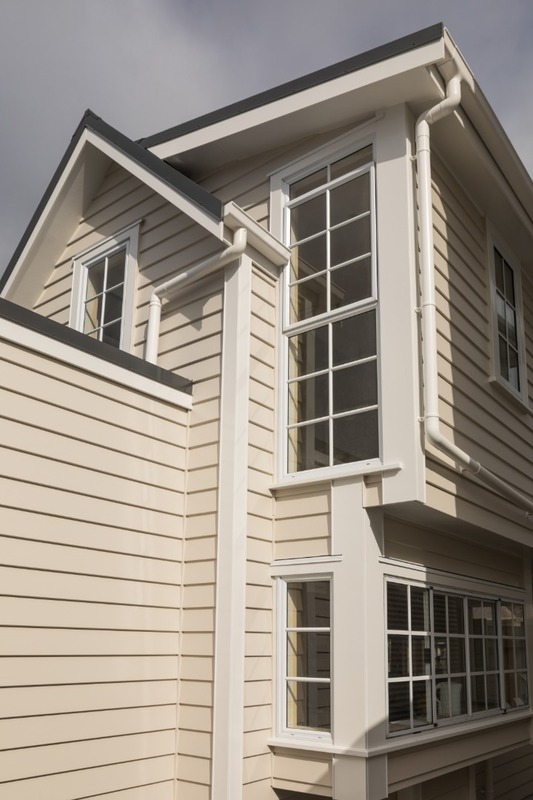 Weatherboards of 200 - 300 - 400 or 600 mm high are available.